Given the potential for the use of the site as a former wharf the planning authority attached a contaminated land planning condition to the decision notice for the development. 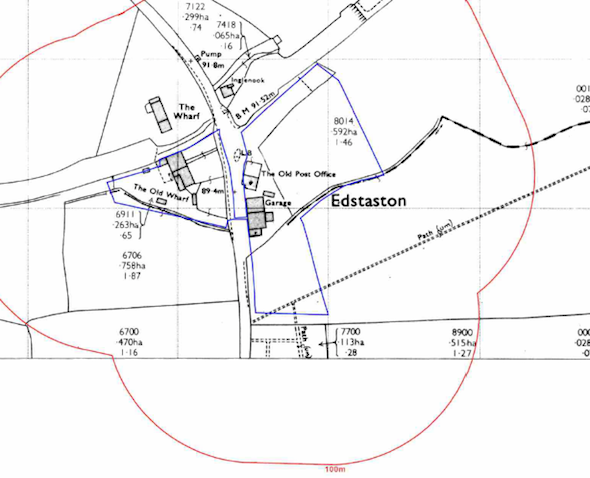 Initially, to fully assess the potential issues that may affect the site and proposed development was assessed (Phase I Desk Study Report), the review of the site history (using a combination of historical Ordnance Survey maps, aerial plates and street level imagery) , which revealed that the wharf buildings and adjoin canal were present prior to the first edition O.S. map. The O.S maps indicate the canal was draining and silted up rather than being in-filed. 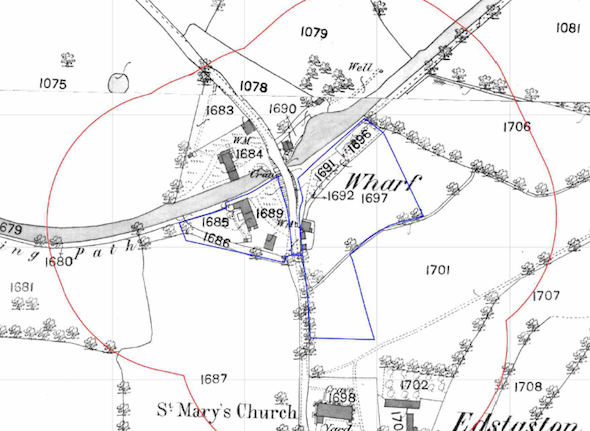 A garage was identified on the maps to the south east of the site. 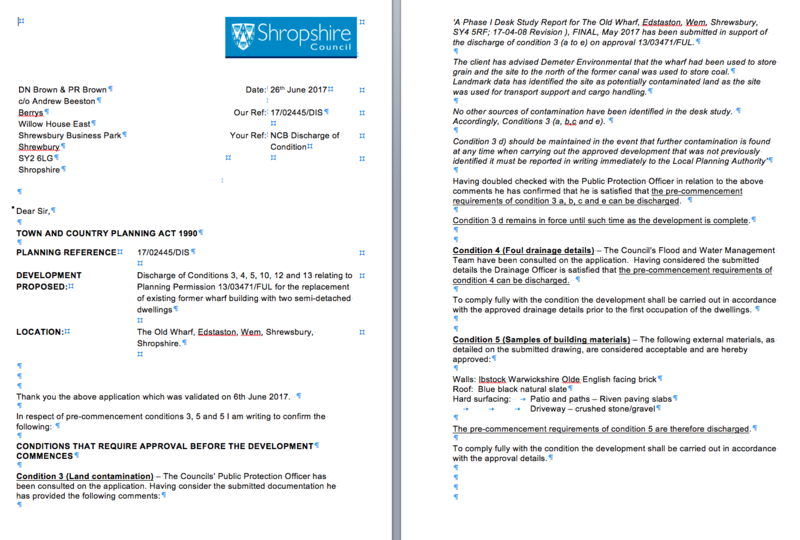 Data provided by the Environment Agency and Groundsure did not reveal any further potential sources of contamination. On completion of the desk based review a site walkover survey was undertaken, which revealed the site to be occupied by the former wharf buildings, which were in a state of disrepair. Based on observations it was apparent that the buildings had been used to house livestock. 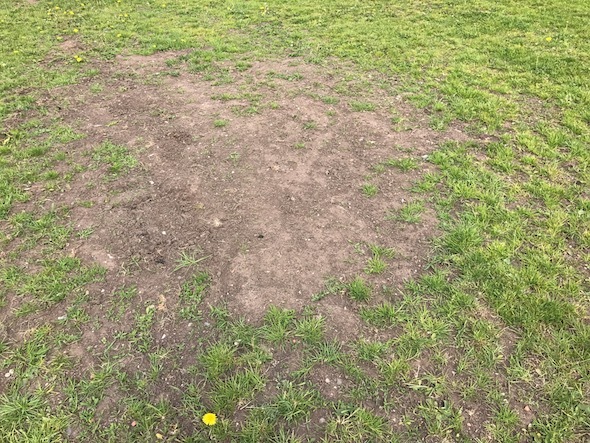 The drift soils were exposed at a number of locations, no evidence of made ground was observed. The area off the former canal was inspected and levels in the area of the adjoining canal were lower than the site, indicating the canal had not been in-filled. 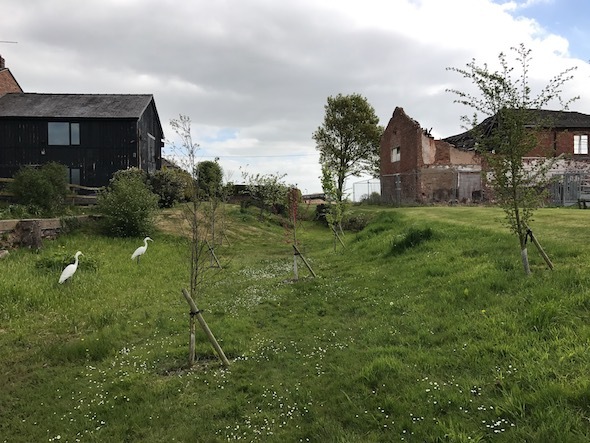 On completion of the walkover survey a qualitative risk assessment was undertaken, which based on site observations regarded the risk from the wharf buildings and adjoining former canal as low, hence no further assessment/intrusive works were proposed. The report was formally submitted in June 2017 to discharge the contaminated land planning condition (reference 17/02445/DIS ), the memo accepting the desk study report can be accessed here.